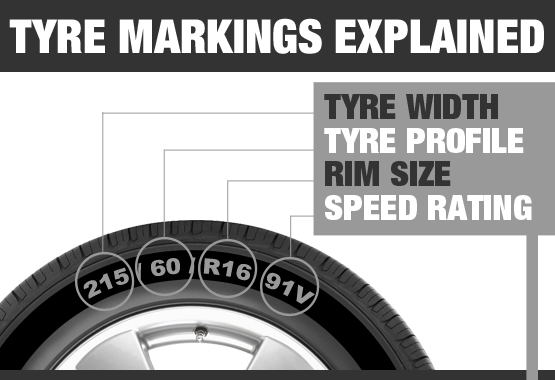 We are a friendly local mobile tyre specialist. © SK8 Tyres 2019. All Rights .